Have you been in search of some of the best motorbikes around you? If yes, then you have finally reached the right destination to get the best information out. Over here we will be heading on with the discussion of the Ravi Hamsafar Plus 70cc 2019 motorbike that is getting much in high popularity inside the marketplaces. 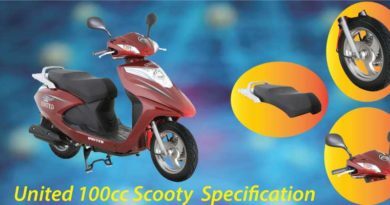 We are sure that checking out with its features and specifications you will desire to get this motorbike first in your hands. Let’s check out with its insight details! 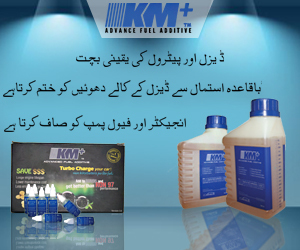 Ravi Hamsafar Plus has been known out to be one of the best brands of the motorbikes in Pakistan. This brand has been categorized out to be best known for presenting out with some of the best motorbike models for the ordinary category class of men. Ravi Hamsafar 70cc is claimed out to be one of the most wanted bikes in the market world because of its certain features and specifications as worth considering talking about. Ravi Hamsafar Plus bike has been all put together with the improved features of the coil springs. Telescopic Hydraulic Forks in the direction of the side front and also by means of the twin hydraulic shock absorbers. 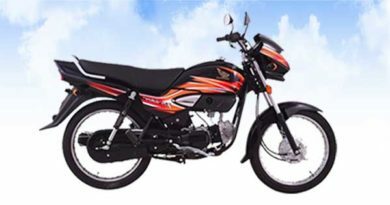 This bike will be giving you out the best comfort and relaxation at the time of driving and you do not have to worry about the fuel coverage as well. Plus, the bike has been also accompanied around with the accessorize features of the 72cc engine that is perfectly meant for the longer lasting performances. It is economical in rates and an ordinary middle-class person can easily purchase it. You will be finding it as much set aside to be competitive in the market rates. It has been rather put together with the coverage of the fuel-efficient engine access too. It is much durable and sturdy in the engine built quality formations. You can get it in so many colors mentioning red as well as black and blue. 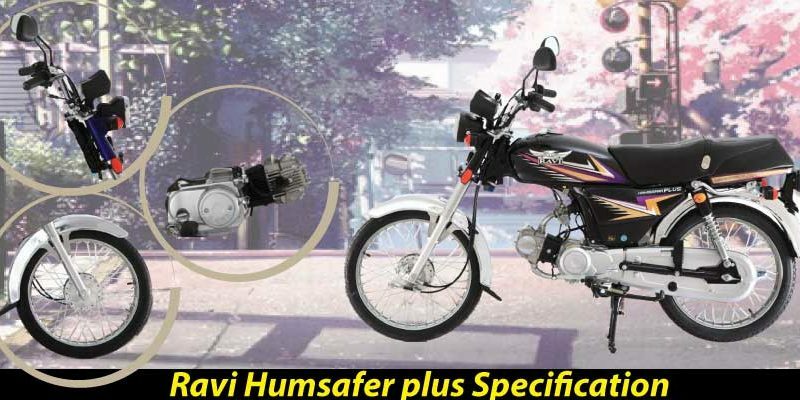 Ravi Humsafar Plus 70cc 2019 has been all launched and the starting Ravi Hamsafar plus 2019 price in Pakistan is around Rs. 43,500. You can easily purchase it as it is affordable in rates. 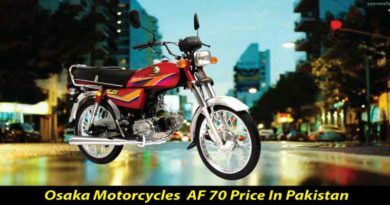 This bike has been approved by the Government of Pakistan and also has been certified by the ASQCA that makes it come out to be the 5th big brand in the market world. Ravi Hamsafar Plus has been featuring out with the services of the durable 4 strokes engine single cylinder, plus the air cooled and with the coverage of the overhead cam. It has been getting out being high in popularity as because of the durable form of the engine into it. It does have the comfortable seating services that are smooth enough. The bike has been rather settled with the complete outstanding fuel mileage that is about 65 ml/liters. The fuel tank capacity is counted out to be 9.5 liters for the purpose of the long distance traveling. Plus the compression ratio of Ravi hamsafar plus new model 2019 in Pakistanis estimated out to be 8.1:1 all along with the maximum Horse Power that is about 7.0 PS @ 6500 rpm. It does have the ability as where it can bring the production range of about 5.4 N.M @ 6500 rpm torque. The Transmission rate is counted out to be 4 speeds constant by means of the gears forward. The bike can even store with around 9.5 liters of petrol. The bike does make the considerable use of the capacitor discharge ignition system. The suspension within the bike has been all resting into the medium features of the coil springs. Telescopic Hydraulic Forks in front and double acting hydraulic shock absorbers. Ravi engine is 4-Stroke Single Cylinder Air Cooled. It has the kick start. Its dimension is about 1885. All the customers who have until now selected upon with the use of this bike. They are also finding it comfortable to make the use of it all around! It does let them get the complete freedom in terms of driving for the long distance traveling in a smooth and comfortable way out. No doubt that Ravi Hamsafar 70cc motorbike has been coming about to be best in usage as this bike has been coming about to be set best with the features and specifications. It is reasonable in rates and also bests much to use it all around. Go and get it now!